Unearth luxury living with your very own Private Chef. 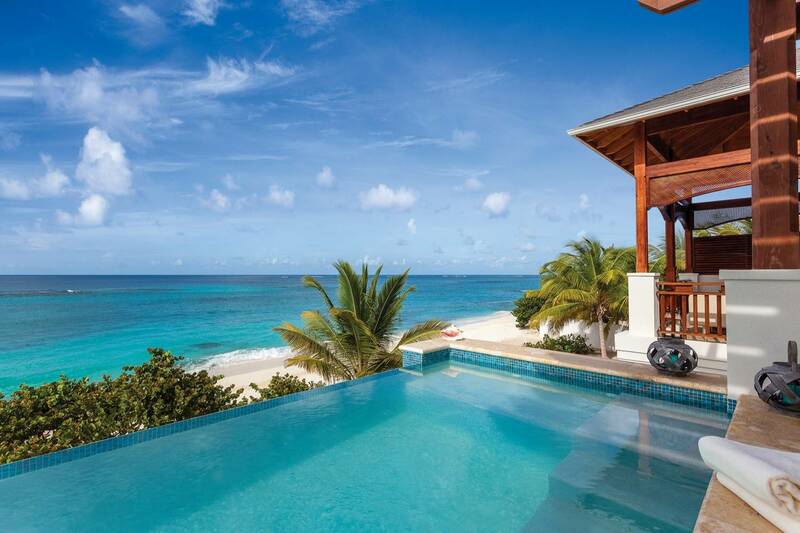 Book one now in Anguilla! Hire a Private Chef in Anguilla to enjoy a fresh culinary experience in the comfort of your luxury chalet. It is a perfect way to celebrate important occasions such as anniversaries and birthdays, and also a unique twist on romantic evenings, friendly lunches and family dinners. Take a Chef helps you to transform your home into one of the best restaurants in town. The only difference is that the entire experience is built around you and your guests. Just let us know your personal preferences and our chefs will share personalized menu ideas with you for you to choose from. Your chosen chef will buy high quality, local ingredients on the day of the actual service. They will cook the meal in your home and serve it to you and your guests. What’s more, they’ll make sure everything is spotless - to make sure you can relax and enjoy the experience. You do not have to leave your house to enjoy a restaurant. Our Private Chef portfolio in Anguilla are experts in transforming the living room of your house with its elaborations and turn it into a great restaurant. They have known the world of stoves in the schools of hospitality and improved their techniques of elaboration working under the orders of the best Private Chefs in restaurants with Michelin Stars. All that experience allows them to treat food with care and make your holiday's culinary experience unforgettable. Despite it’s small size, Anguilla boasts a restaurant scene that is vibrant and very creative. We know there are plenty of enticing dining choices in town but we at Take a Chef want you to experience a completely unique culinary affair. Rather than provide a fixed menu for dozens of patrons, our chef will devote their entire attention to you, creating a customized variety of dishes built around your tastes. Turn your home into an intimate and personalized dining experience.